WHAAAHHHT! I am not the President yet? 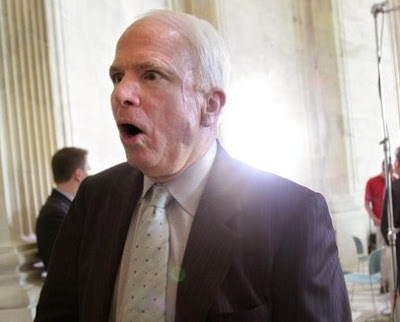 If McCain was a Conservative, he would have some idea of just how embarrassed real conservatives are when he calls himself one.